Donna didn’t make great start of the year at junior Australian Open. 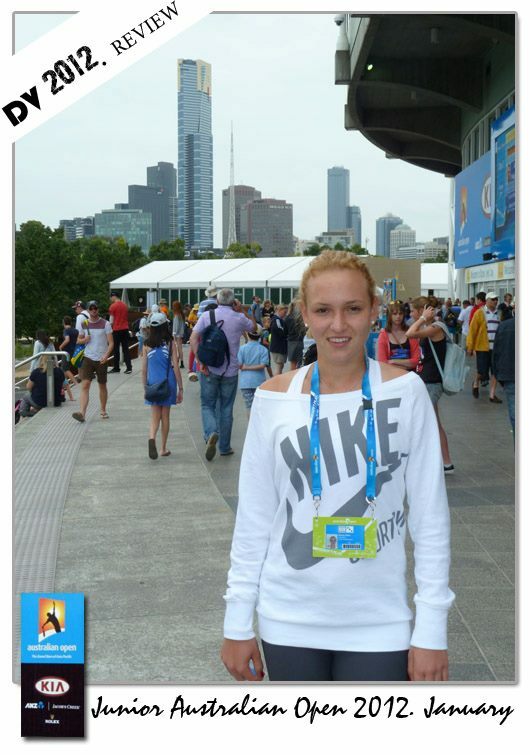 In 2013 Donna will be back to Melbourne with top WTA players. 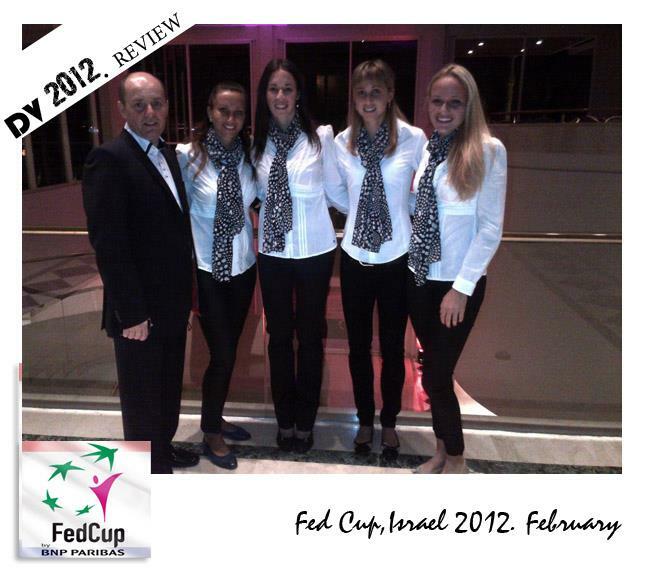 In February Donna win first singles for Croatian Fed Cup team in Israel. Croatia stayed in Eur/Afr group 1 and built base with captain Iva Majoli for future success. 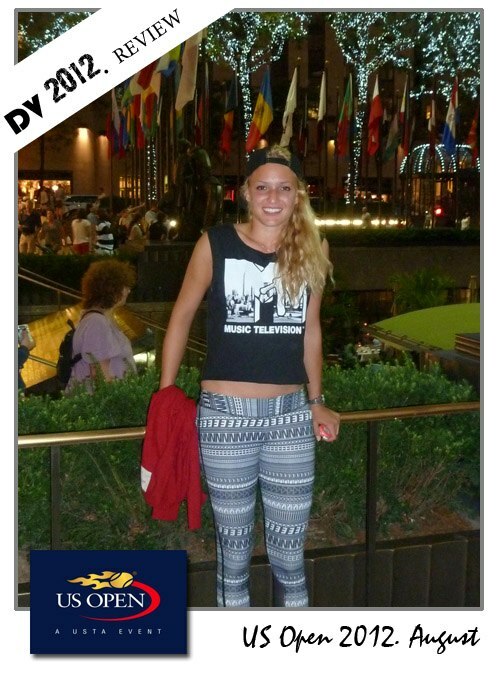 Donna is so proud to be part of Cro Fed Cup team. In March Donna played amazing 25k tournament in Bangalore, India. Had so many Indian fans cheering for Donna on the stadium. Played great tennis, and won the title! From qualification to the 25k finals in Namangan, Uzbekistan! Before the tournament Donna spent many weeks in London working hard with the team. Results come very soon. In May, Donna took the title in Fergana 25k, Uzbekistan. She enjoyed playing in the heat on the courts of Fergana. All those matches boosted Donna confidence. At that time and i win my first money on Donna when i make bet on http://topbet.eu. In June Donna played Junior Roland Garros in Paris. Donna can’t wait to go back , but this time to play professional French Open. Donna say this is her favourites Nike outfit this year! In one word … Wimbledon. It was Donna last junior tournament. She’s played quarter-finals. All Grand Slams are the highest level, but like all you already know, Wimbledon is in Donna heart. August is reserved for city that really never sleeps! Donna played for the first time qualification for professional US Open. 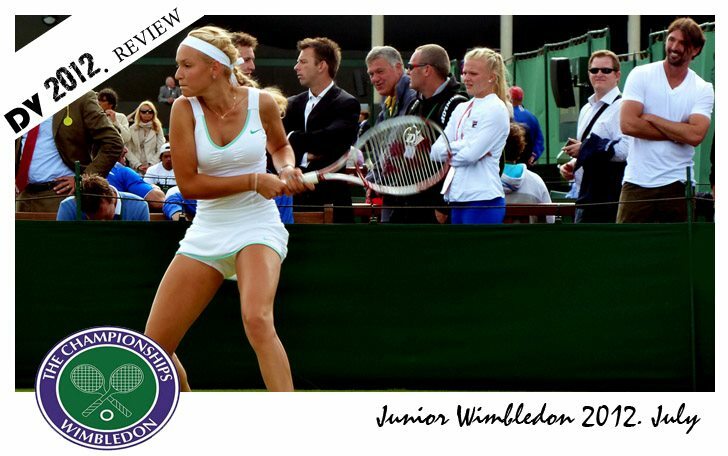 She was so close…lost in third set final match for main draw! But she learning experience highest level! That was tournament which will be forever underlined in Donna career. From quallys till the final WTA International event!!! Most important Donna played great tennis, 8 matches!!! Even lost finals, Donna will never forget WTA Tashkent! In October Donna was for the first time in China, played 100k challenger Suzhou Open. Donna played great tournament even lost vs. Hsieh,Su-Wei (WTA 25.) in close semi-finals match! Royal Indian Open in Pune was Donna last tournament in 2012 season.